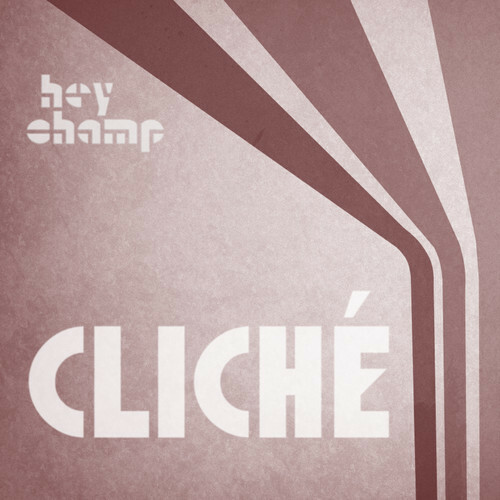 Chicago electro-pop trio Hey Champ that we've posted about before, but haven't heard from in a minute just released a new track this week called "Cliche". Just like everything I've heard from them it's another catchy electro-pop gem that should get you psyched for some weekend dancing, particulary since they are offering the track as a free download. They promise us lots of new music in 2013 as well as a video for "Celebrate" in the coming months. Good news all around.